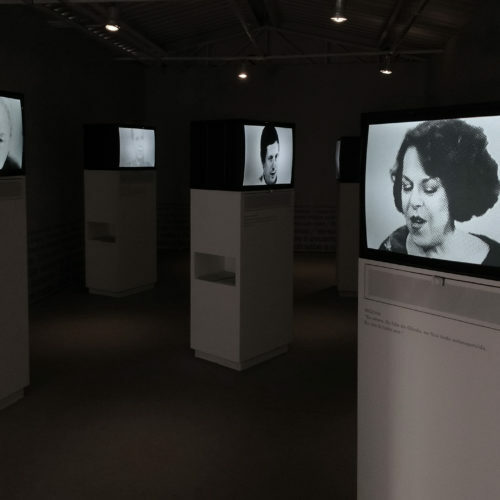 Arduino programming for the installation of Gisela Motta and Leandro Lima at 3M Digital Art Exhibition 2017 (São Paulo). 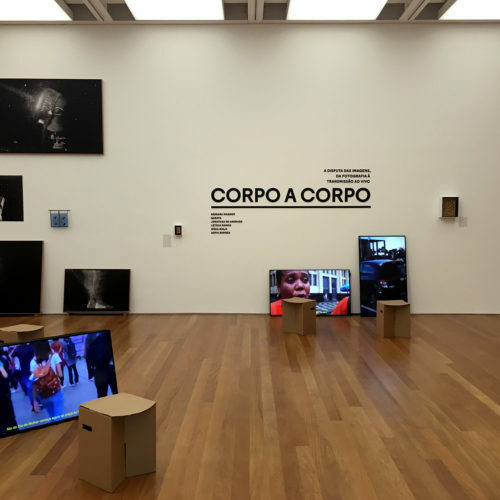 Player developed with ElectronJS, showing recorded videos and live broadcasts from Facebook, for the exhibition Corpo a Corpo, at IMS Paulista in 2017. 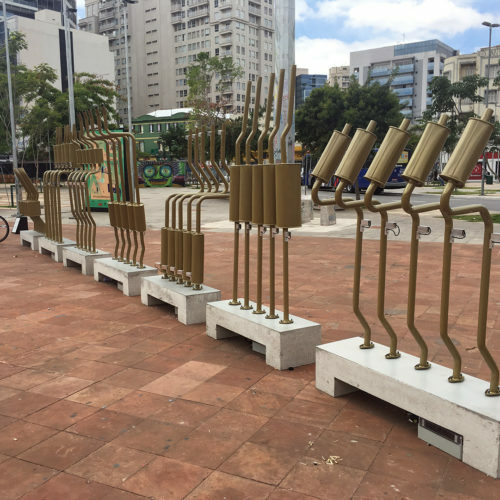 Arduino and sensors programming for contamina exhibition, at Sesc Ipiranga, 2017.